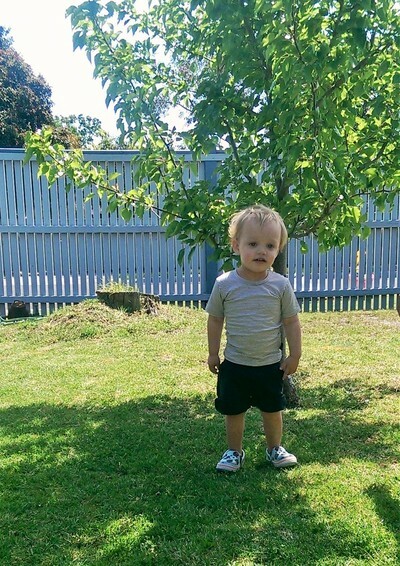 Let me introduce you to Pappe; an affordable luxurious baby and toddler fashion brand established right here in Melbourne. Pappe launched in July 2015, founded by an entrepreneur and mother-of-two with passion for adventure and travel; Karena Simpson. Pappe clothes your stylish little ladies and chaps in a range of world-class fabrics and beautiful designs. Donned by the children of Australian celebrities such as Guy and Jules Sebastian's little boy Hudson and Nicole Trunfio's cutie, Zion, Pappe's range cleverly combines on-trend fashion with classic timeless cuts. 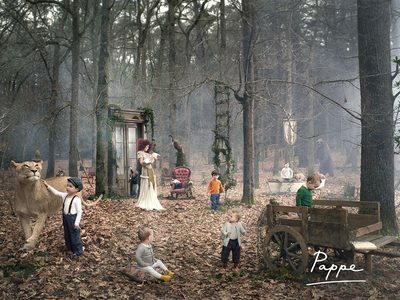 Practicality is the key to Pappe's stylish range, with slim cut organic cotton t-shirt's, simple yet fun bloomers, tweed hats, handcrafted leather shoes, rompers and fine wool knitwear. 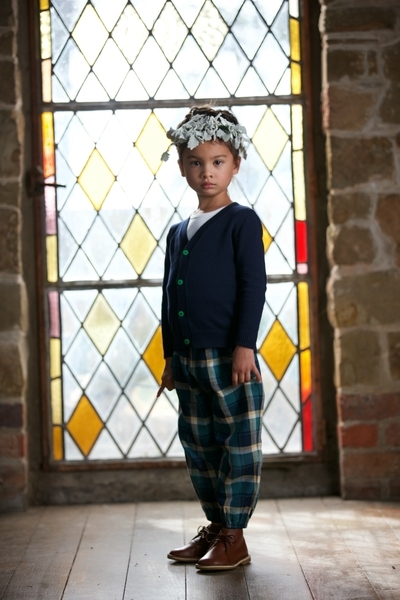 Global luxurious fabrics make up Pappe's gorgeous clothing range, such as Scottish cashmere, organic Turkish cottons, pure wool blends and tweeds. You won't find baby pinks or blues in Pappe's collection, instead shop for unisex pieces that match greys, browns and navy with tartans and stripes. My own son has very sensitive skin, and can only wear soft fabrics such as cotton or bamboo. For this reason, the Putney Luxe Organic T-shirt made with soft Turkish organic cotton allows his skin to breathe. Bonus points for stylish wearability, priced at an affordable $34.95. Popular choices in Pappe's range include long and short sleeve baby rompers made with organic cottons, as well as Japanese cloth tartan pants with a touch of elastane for stretch. With Christmas just around the corner, why not consider Pappe-ing your kids, nieces or nephew's for the festive season! Check out Pappe's collection ONLINE and follow on social media via Instagram and Facebook.